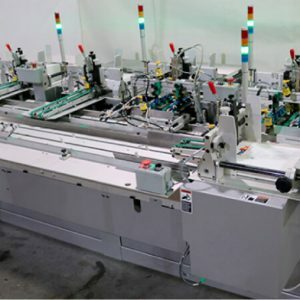 The AMS Challenger Economy envelope folder inserter machine is essential for high volume mailings as it can collate, fold, insert and seal mail in one single process. 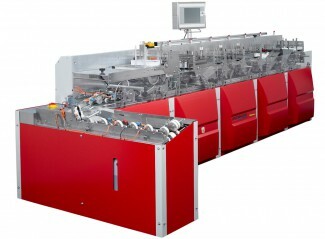 It can fulfil up to 6,000 envelopes per hour. 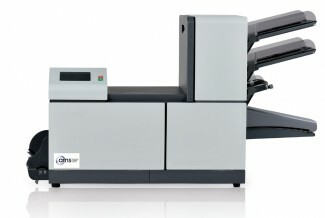 With a choice of between 3 to 13 insert feeders including a vacuum rotary folder, vacuum rotary feeder, rotary vacuum suction, friction or shuttle feeders‚ all available within one machine makes the Challenger Economy Folder Inserter a truly flexible system that can be modified to your exact requirements.